You can pay for the office visits and any treatments by cash, check, credit or debit card at the time of your treatment. We accept most dental insurance protection plans. To speak to us about your payment alternatives or insurance coverage, please call us at 507-665-6812. 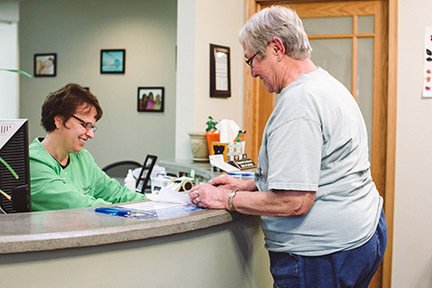 For the convenience, our dental office accepts Care Credit – click on the site link below to learn more about this dental plan.